Have you activated your new card yet? 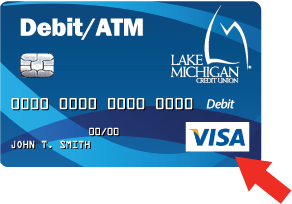 All LMCU debit cards are currently making the switch to VISA as our new financial carrier. You should have received your new LMCU VISA debit card by now. Don’t be caught unaware! Your current MasterCard debit cards will stop working April 3, 2017! So take a few minutes to activate your new card(s). Should you have questions, please call us at (800) 242-9790 or visit any branch location.